Zaman brand marketing manager Yakup Şimşek has said he is facing a life sentence because of a TV commercial run by his paper which according to the prosecutor gave implicit messages about a coup that took place on July 15, 2016 in Turkey. 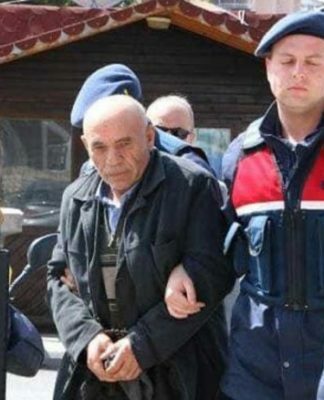 Şimşek is one of the suspects in the trial of seven journalists including prominent journalists Ahmet Altan, Mehmet Altan and Nazlı Ilıcak who are accused of coup involvement. The journalists’ trial resumed at an İstanbul court on Monday, and the court is expected to render final verdicts on Friday. 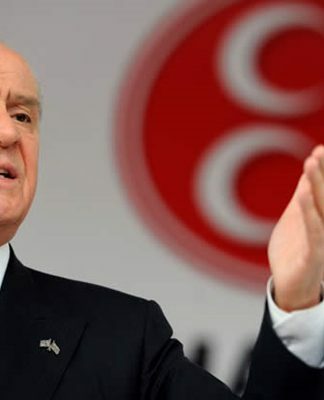 During the hearing at the İstanbul 26th High Criminal Court on Wednesday, Şimşek delivered his final defense statement and said he played no role in the preparation of the scenario for the Zaman TV commercial, which is mentioned in the indictment. It is claimed in the indictment that the Zaman TV commercial that was aired nine months, 10 days prior to the failed coup on July 15, 2016 was a signal for the military coup attempt by the Gülen movement. 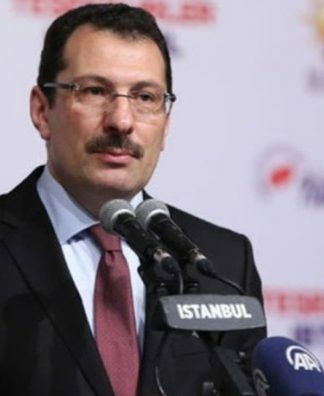 Prosecutor Murat Çağlak claimed that through TV ads in which a baby smiles after scenes of chaos the Gülen movement sent messages to its members. The government alleges that the coup attempt was perpetrated by the Gülen movement, although the movement strongly denies any involvement. While presenting his defense, the presiding judge warned Şimşek to conclude his statements in one minute. “I am facing a life sentence due to a TV commercial, and you want me to finish my defense in one minute,” said Şimşek. Following Şimşek, former Police Academy lecturer Şükrü Tuğrul Özşengül delivered his final defense in which he denied coup charges. Another suspect in the trial, Tibet Murat Sanlıman, the owner of the advertising agency that created Zaman’s TV commercial, said in his defense that he did not shoot the TV commercial that is claimed to send coup messages. Some 150,000 people have been detained, and nearly 60,000 including academics, judges, doctors, teachers, lawyers, students, policemen and others have been put in pretrial detention since the coup attempt due to their alleged links to the Gülen movement. Meanwhile, 150,000 people have lost their jobs in the government’s post-coup purge of state institutions.